This is my first PC build, with all parts bought locally in Singapore. 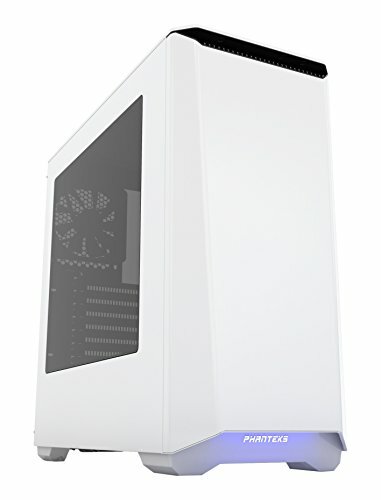 This PC will be meant for my gaming needs, although it may seem overkill for 1080p@60hz gaming. 2 problems currently, 7700k with temp problems which I may need to delid. Aorus motherboard overvolts your cpu, please fix that manually if you are getting it. Only got mine to 4.8Ghz at 1.3V, overall a good cpu with a minor flaw, probably being the bad TIM installation. Being a cheap and good cooler, installation was simple as well. Coming from the Aorus lineup, this motherboard is beast. No problems at all, easy bios, and pretty decent RGB lights on the board. Fast and relative cheap at this price. Relatively quiet, as it has the fan stop technology. 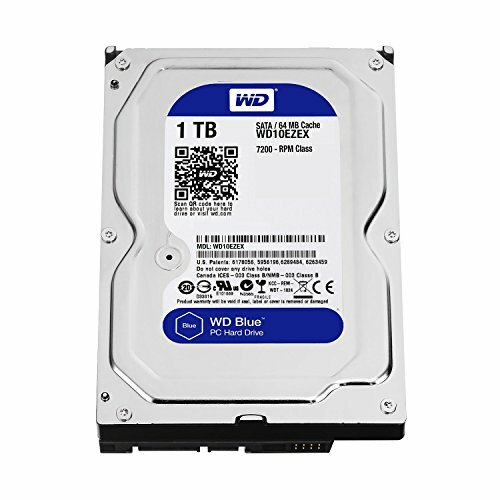 It also isnt very flashy, and is also small enough to fit in mid tower cases. Really fun case to work with, and quite beginner friendly. Lovely build!! Pls add more pics! Thank you! Will try to add more pics! AYYYY! I am from Singapore too! But instead of your beast parts I have got an i5 4460 and a 960. Sweet PC, love the LED's! Nice to see a fellow countryman here! How is the id cooling holding up? Those are dirt cheap here in china so i might pick one up. Is the quality alright? The ID Cooling is holding up great, but I feel that the only problem with my temps are probably due to the poor TIMs on the processor, but other than that it is great and all. Could be the problem, i heard that kabylake is faster but accordingly hotter than skylake tho. But do you want to void your warranty delidding it :/ its true that it often can win you up to 20C but we'll see i guess. What are your temps currently? I might want to get the unadvertised 360 icekimo from id cooling:D dat performance for money. Overclocking to 4.8Ghz and the voltage to 1.3v, the cpu stays at 46deg, and i ran a CPU-Z stress test, the cpu maintained around 79-82degs. I have to say the fans are quite decent and move quite alot of air as a SP fan. Yo Kaby Lake is LIVE now. Currently waiting for Zen. 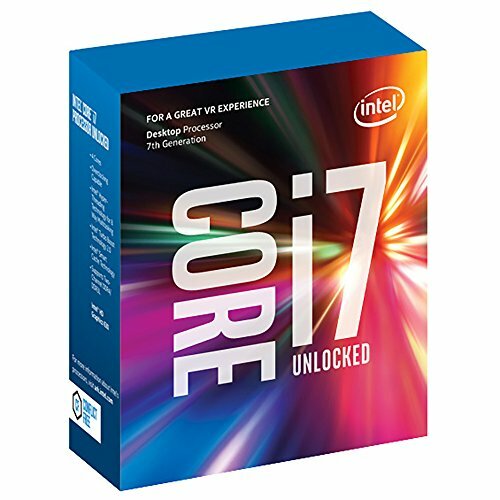 First build I've seen just scrolling through that has the Kaby lake chip set. How do you like it? Great, no problems, just the thermals are really bad despite with an AIO cooler, like most reviews say that I may have a crappy 7700K with poor TIMs, and thus I cannot push its clocks further, plus I upgraded from a 3770, so it feels like old times. Your cooler seems to be placed wrong, try replacing it down tighter, also DO NOT delid that processor. It is not worth the effort, they run hotter than the 6th gen on purpose for better efficiency, and you will not yield even a noticeable difference in performance whatsoever, so you are risking ruining your CPU for no reason. This is just my personal opinion...I have to 100% agree with what @He_162 is saying here. To be one of the newest and obviously one of the "best" standard "consumer grade"(monetary value of CPU being fairly "affordable" and roughly less than USD $400) processors released to market recently, it's just awfully risky to attempt to "de-lid" this cpu without a 100% guarantee of any real noticeable gains. Obviously, no one here knows your financial situation except for yourself, so if you can afford to lose your warranty and possibly ruin a cpu in which your parts list shows that you paid $349.89 for, then sure, give it a shot. If it was me and I had spent my hard earned money on a cpu such as this one, just as you have, there's no doubt in my mind and I wouldn't even have to contemplate modifying this processor, simply because I wouldn't want to risk damaging it in any way at all. Your warranty on this cpu, which I'm going to assume that you still possess, would presumably be non-existent....$$ouch$$. That's just the kinda luck I've got though...lol  If I had this cpu and I decided to go forth with de-lidding it, it would just be my kind of luck and I'd end up doing something careless and ruin my nice new processor, AND in turn, not have my once valuable warranty to fall back on. That would be some bad timing on my part to have a brand new, top of the line, speed-demon of a processor, yet now screwed up, and not have the insurance of a warranty to easily have it replaced. Oh yea...and of course, be out another $349.89 to buy another one. 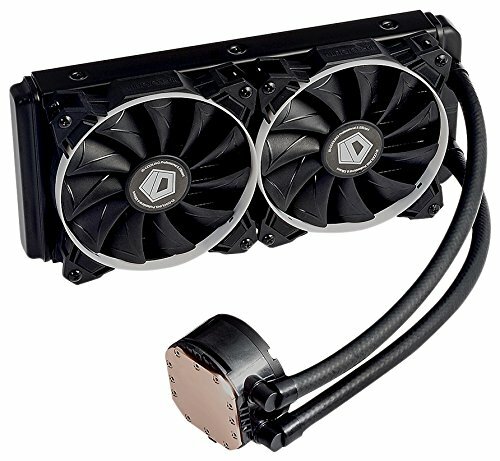 I have already installed the cooler twice, is there any other possibility? yes that is a C0 debug code and that generally means its fine and according to the manual it says Reserved. Temp problems are from the motherboard providing too much voltage to the CPU, had this same issue. Hey man, great build really. Been think about buidling with same motherboard, video card and processor. How are they working, are you satisfied? 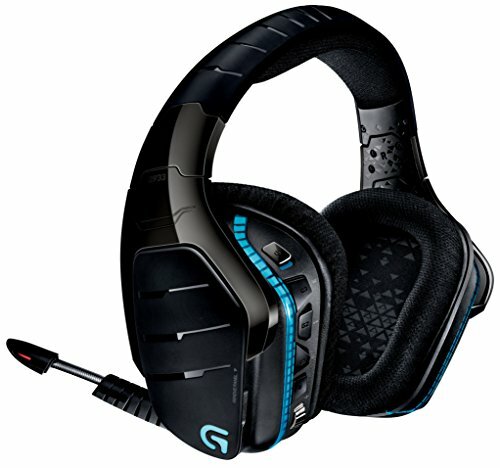 Im just not sure if i should go Gigabyte G1 gaming, Msi Gaming X or Asus Rog Strix. 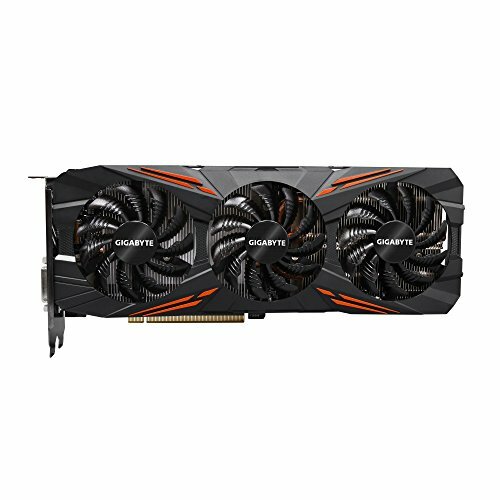 Is Gigabyte version good? I know im incredibly late to this but I have heard around the internet that if you used easy overclock to overclock that could be the problem with your temps. Try turning off easy overclock mode and manually overclocking it. Just a suggestion.